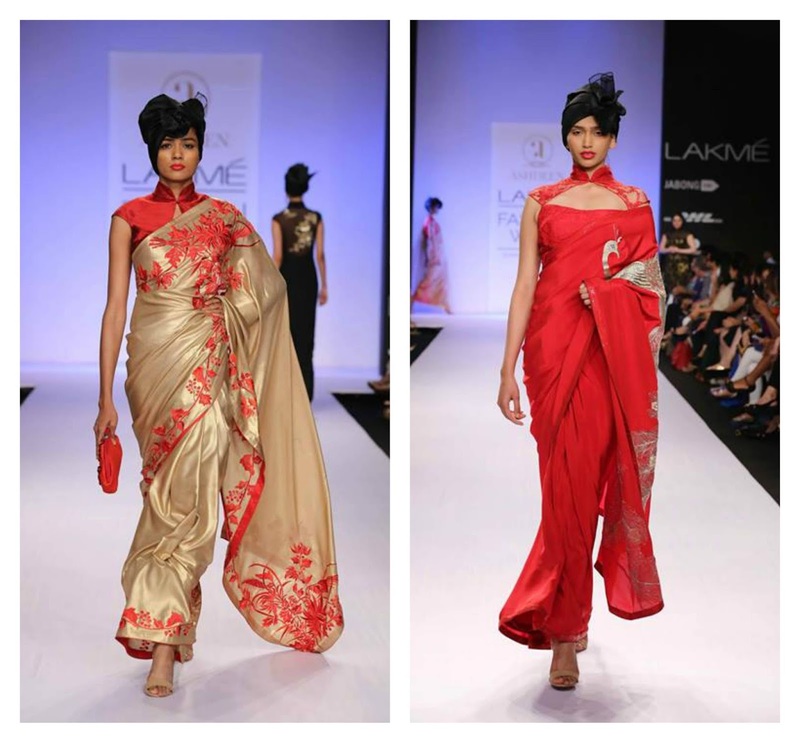 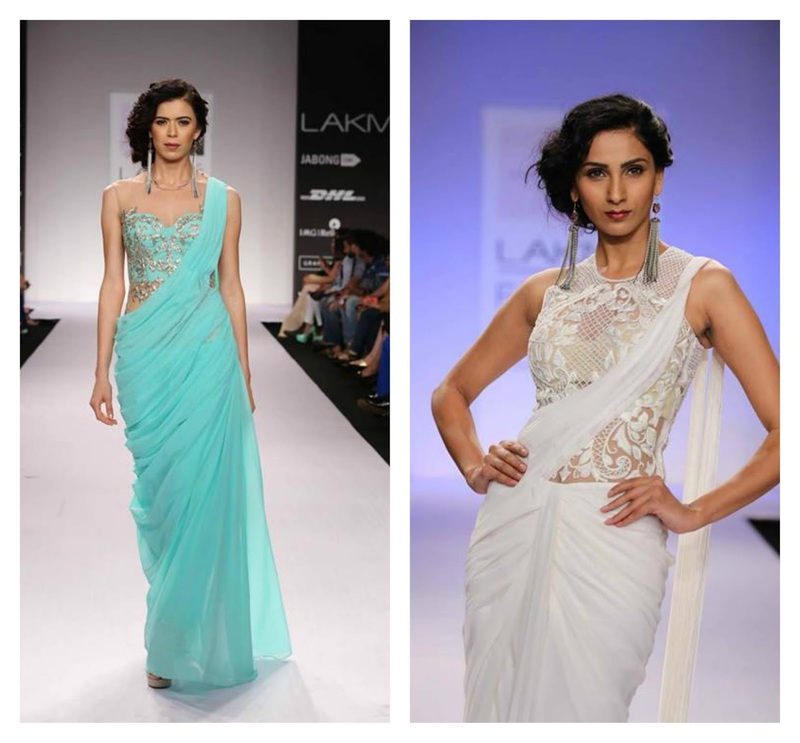 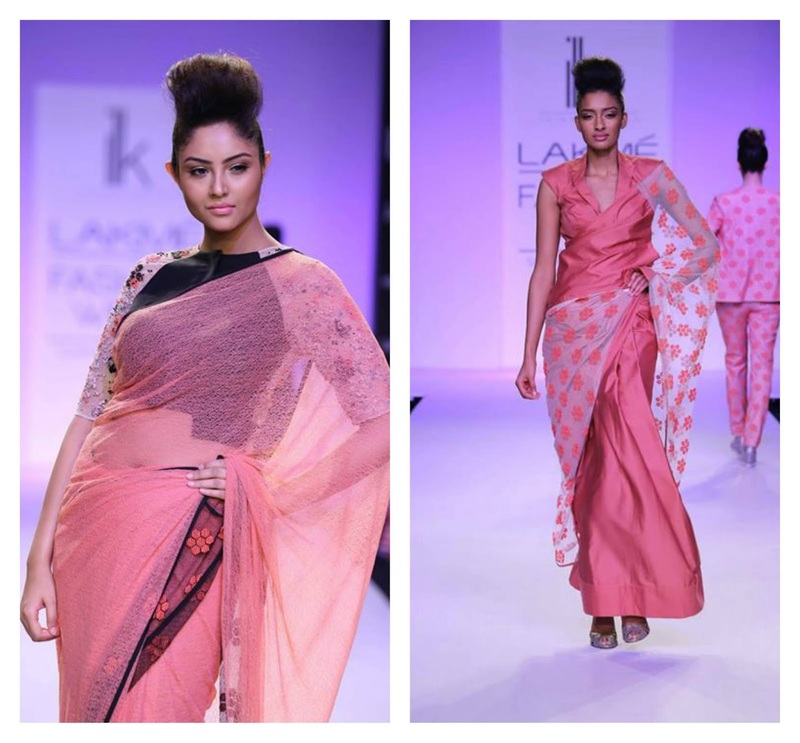 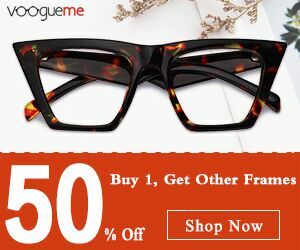 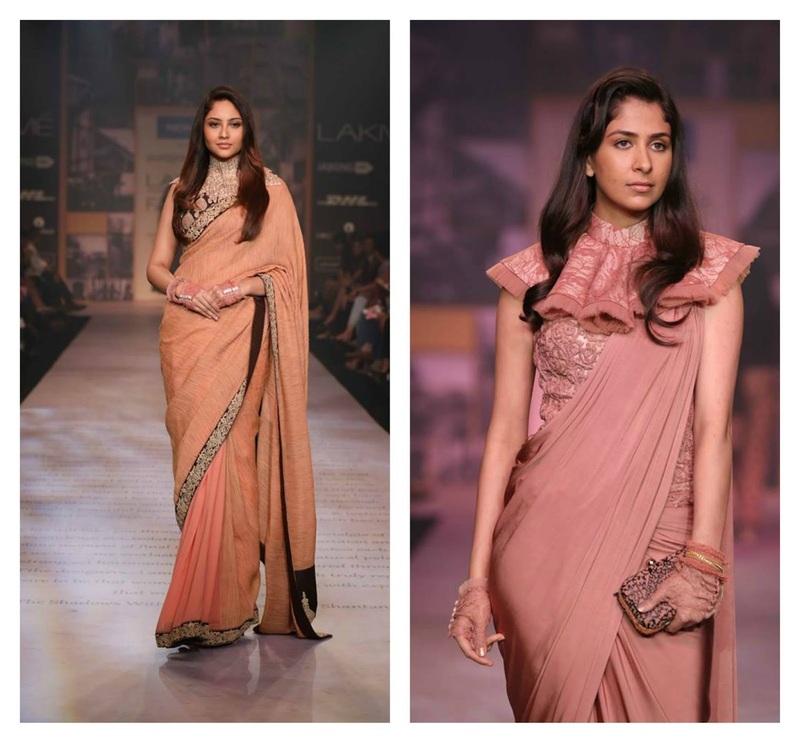 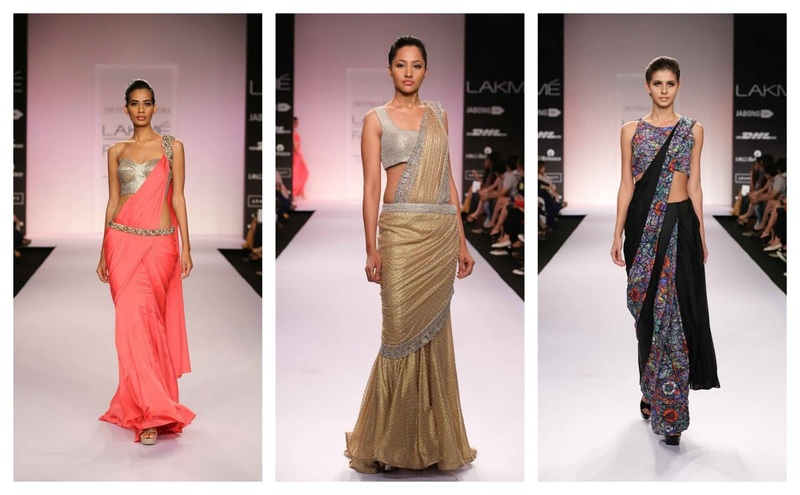 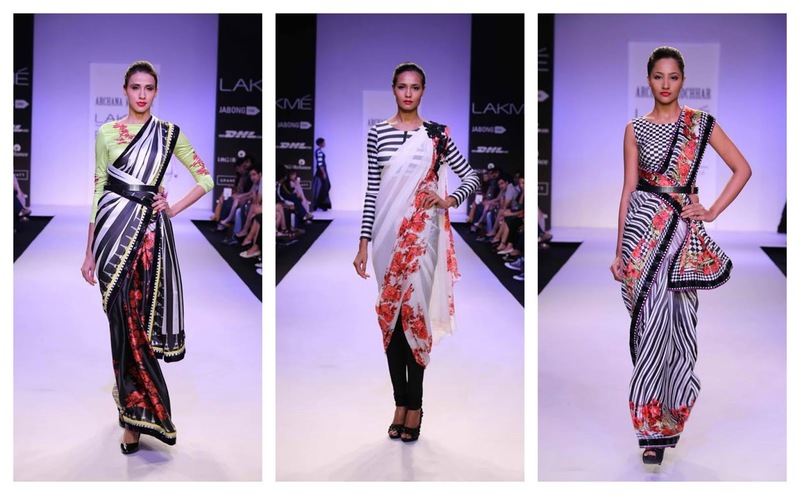 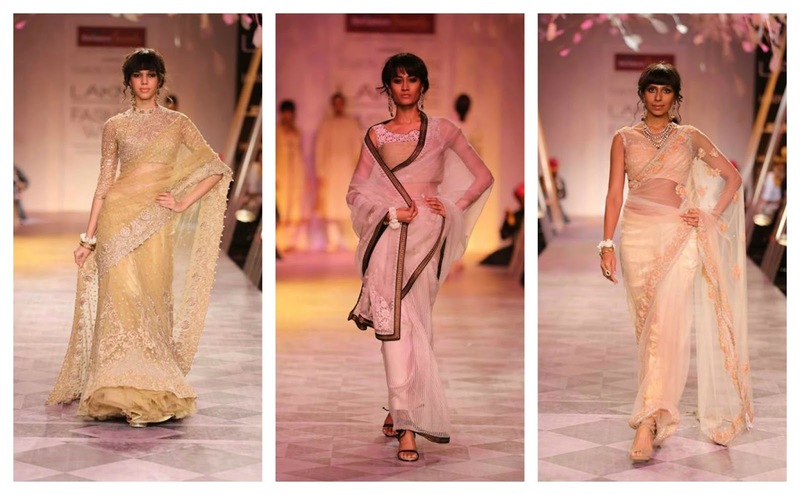 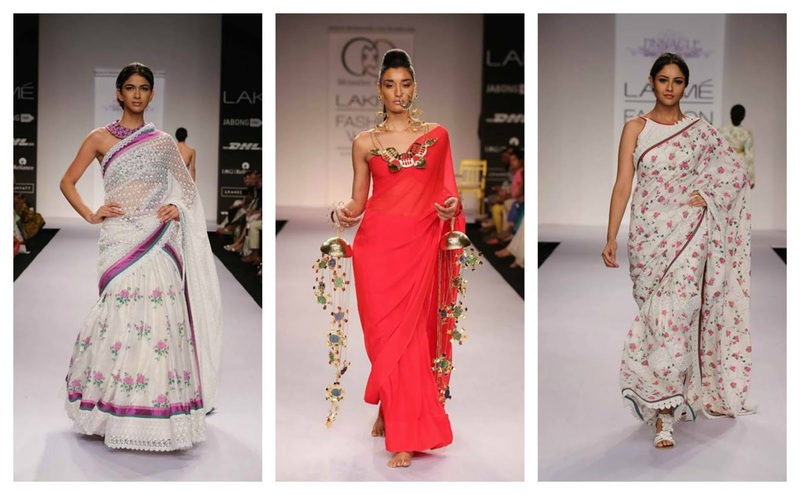 Today I am going to share some of my favorite saree collection from Lakme fashion week 2014. 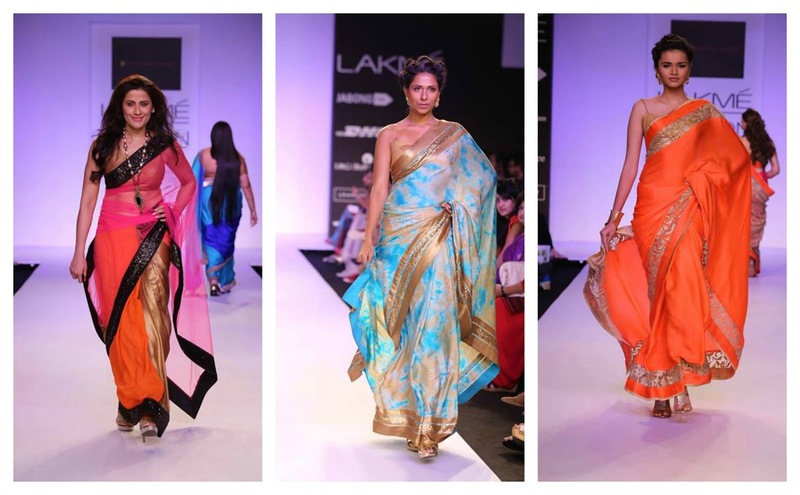 This time designers featured stunning beautiful sarees, here are few. 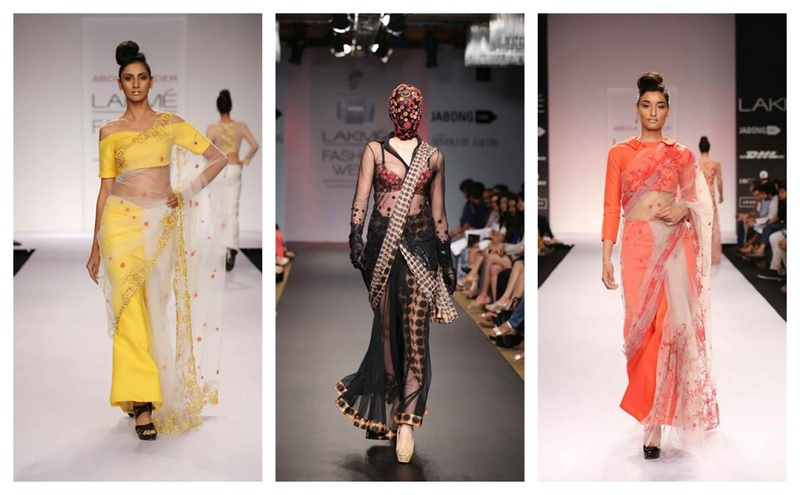 Which saree did you like the most ?